Power of Mind Private Online Counselling aims to provide support and counselling to clients of all ages and each client provides consent prior to starting online counselling. Power of Mind Private Online Counselling does not accept any liability for any injury, loss or damage incurred by use of or reliance on the information. Website Linkage and Link Exchanges to external websites should not be taken to be an endorsement or a recommendation of any third party products, information or services linked from or to this website. 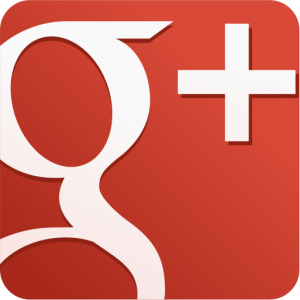 Users of links provided by this website are responsible for being aware of which organisation or service is hosting the site they visit. Views or recommendations provided in linked websites and Linked Exchanges do not necessarily reflect those of Power of Mind Private Online Counselling. Power of Mind Private Online Counselling makes every effort to ensure the quality of the information available on this site and the information is updated regularly. Power of Mind Private Online Counselling cannot guarantee and assumes no legal liability or responsibility for the accuracy, currency or completeness of the information. However, users must evaluate the relevance of the information for their own circumstances, and obtain professional advice as necessary. 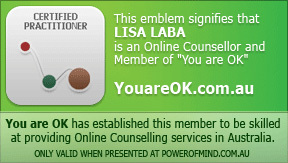 This website contains links to other websites which are external to Power of Mind Private Online Counselling. 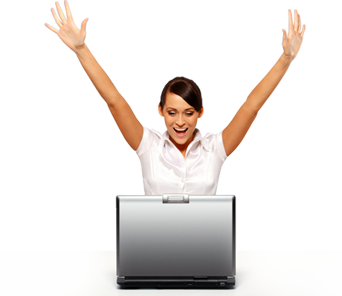 Power of Mind Private Online Counselling takes reasonable care in selecting linking websites. However, Power of Mind Online Counselling cannot take responsibility for the content of linked external websites, and it is up to the user to determine whether information on external linked websites is useful.